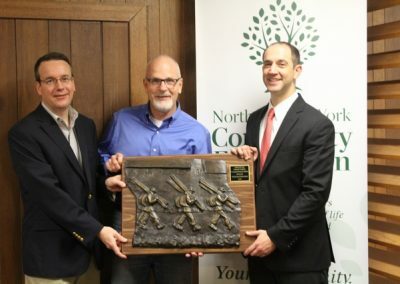 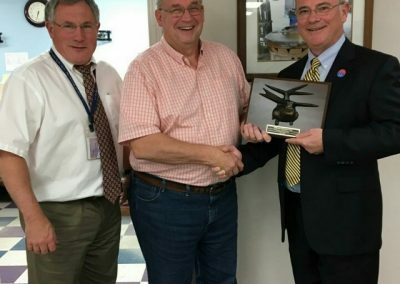 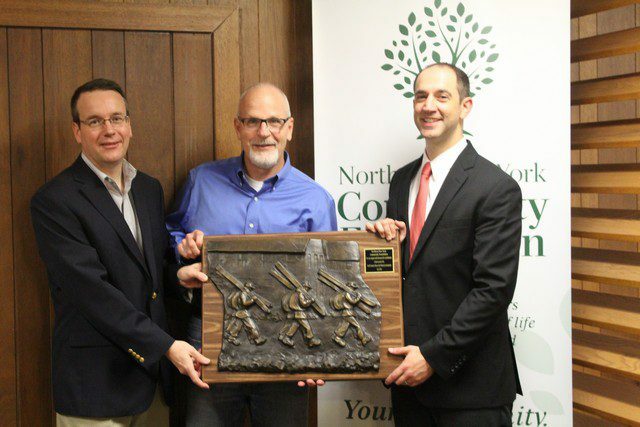 The North Country Honors the Mountain video library collection. 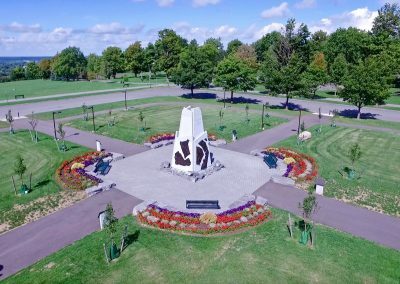 Come and visit the monument today! 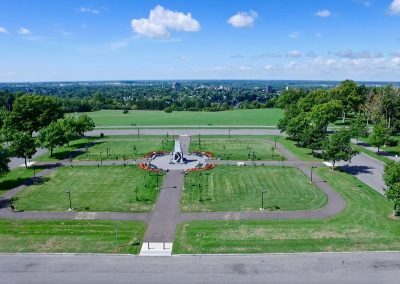 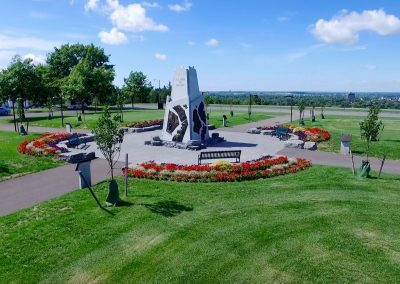 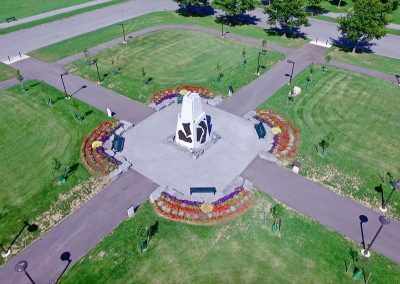 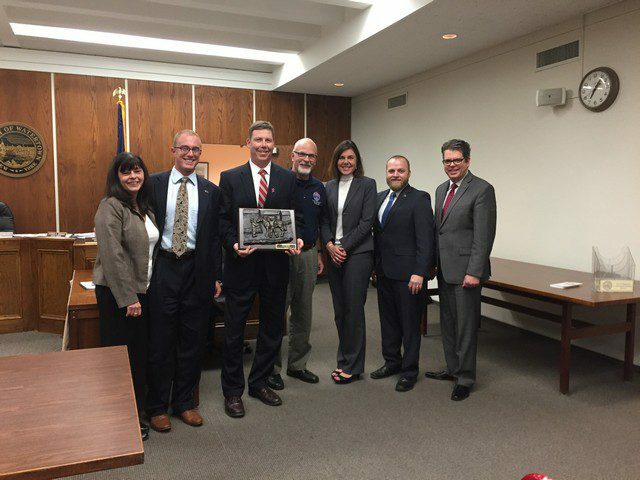 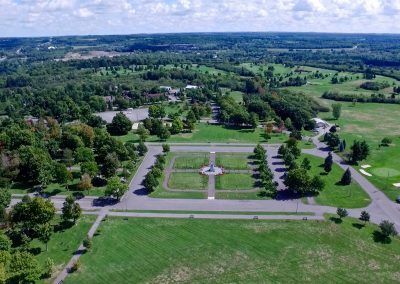 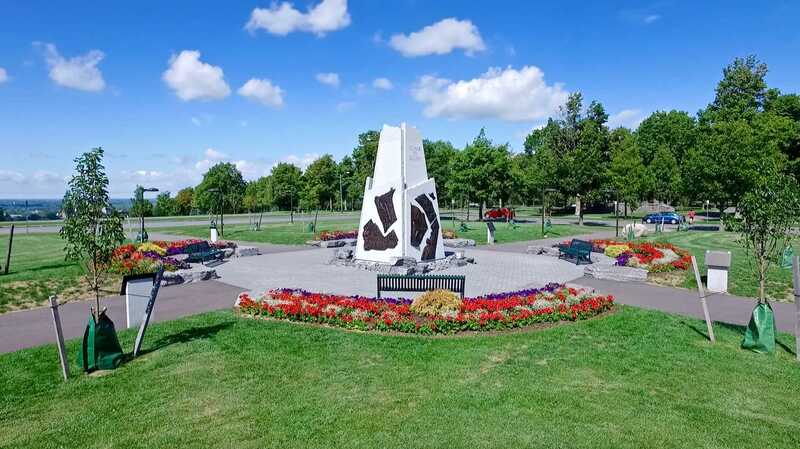 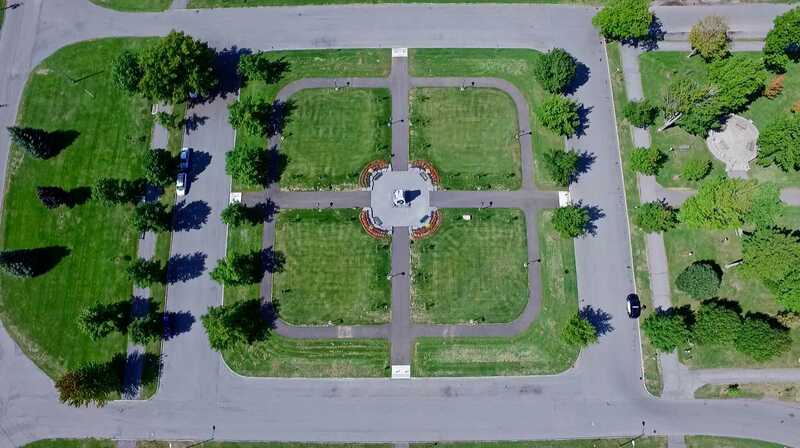 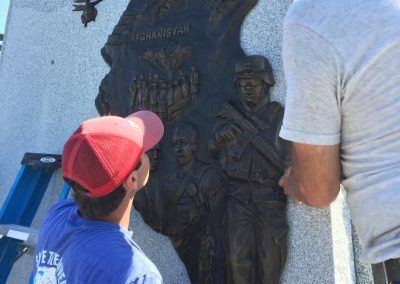 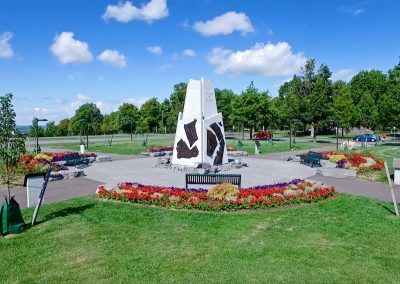 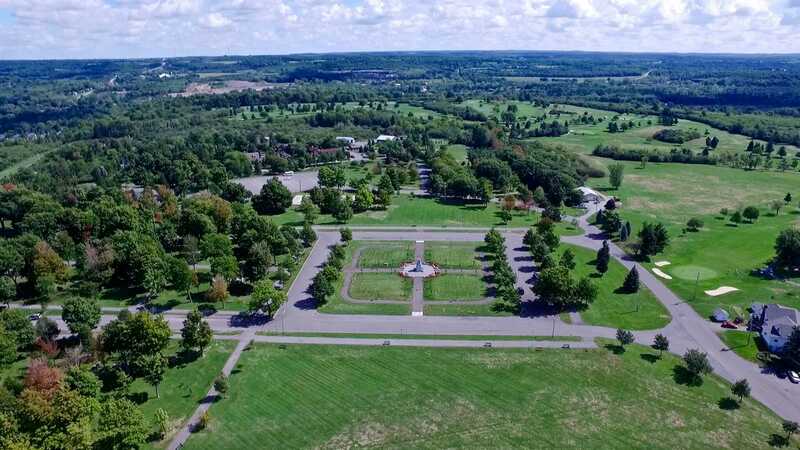 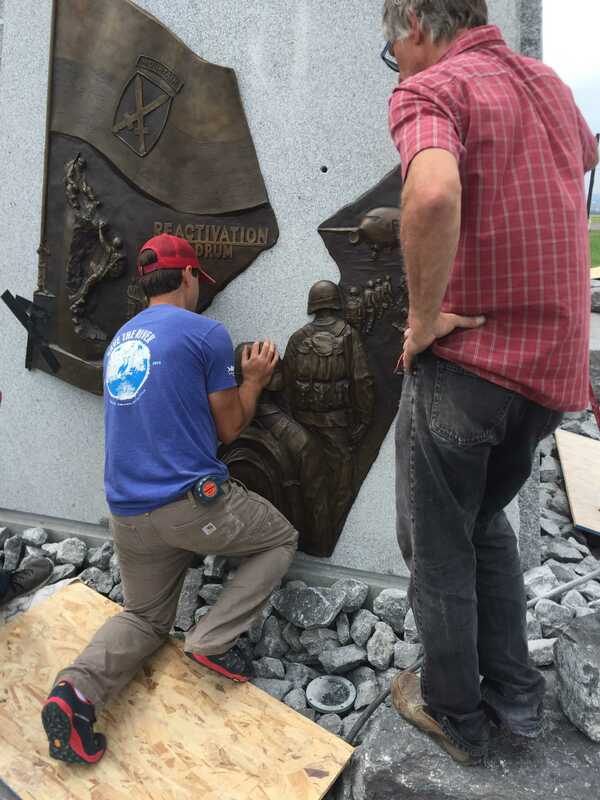 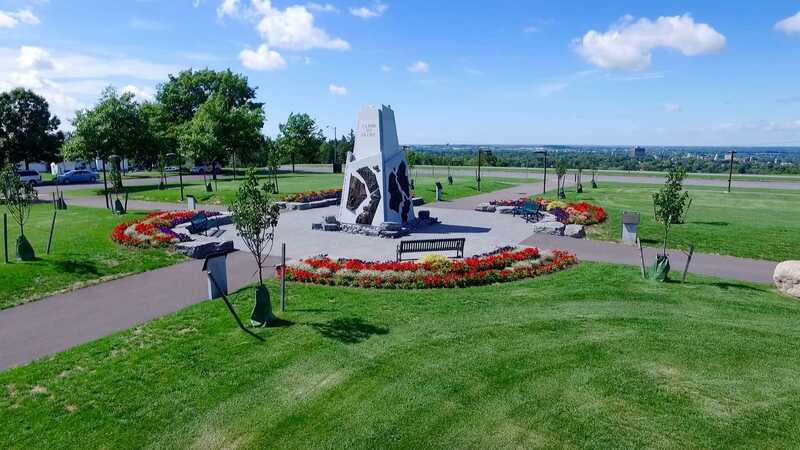 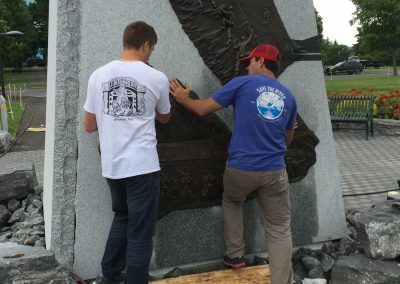 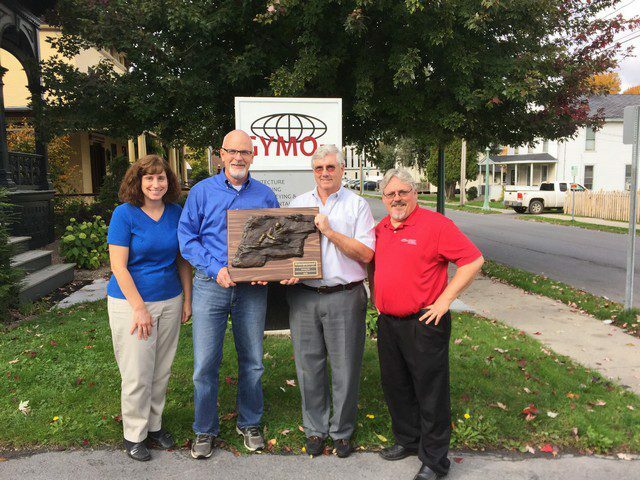 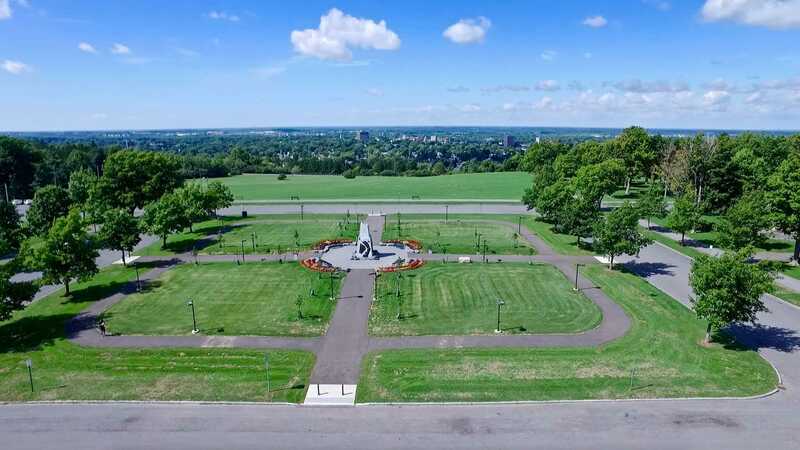 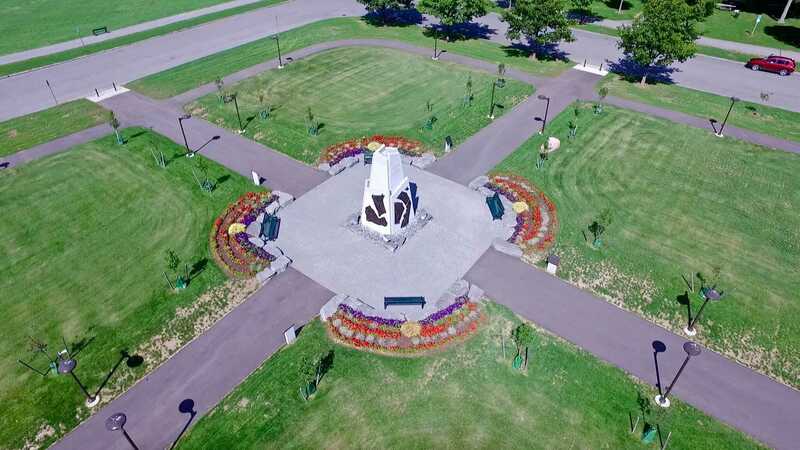 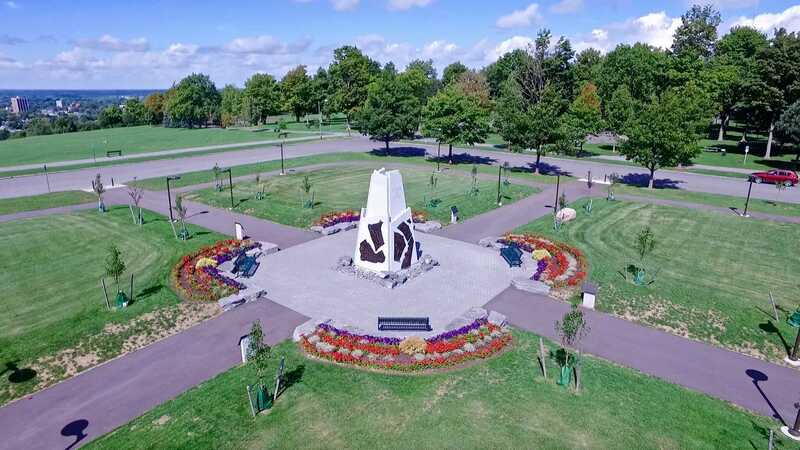 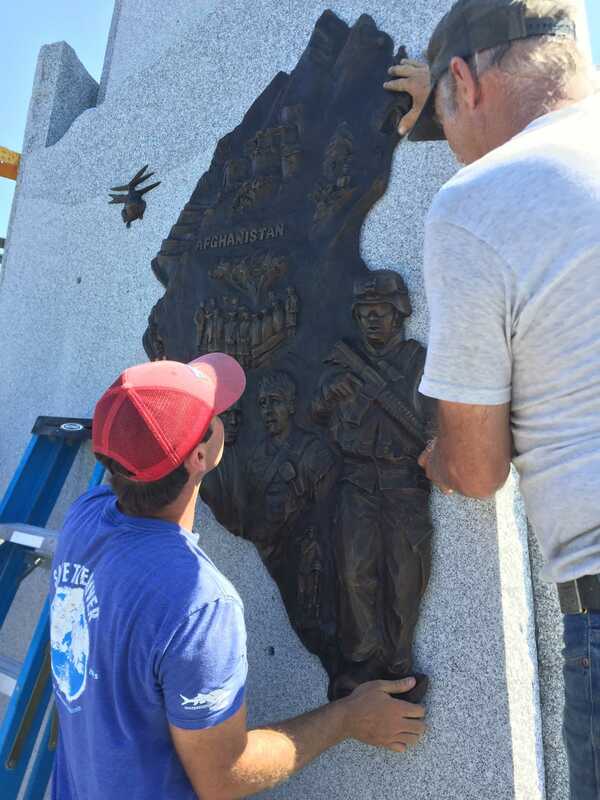 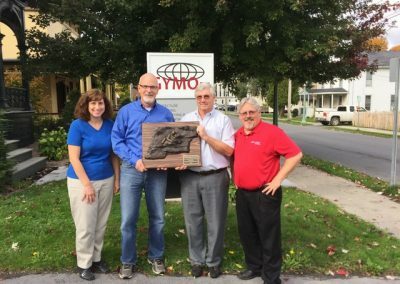 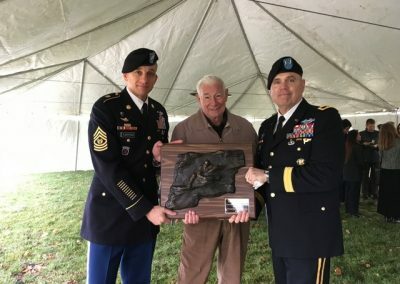 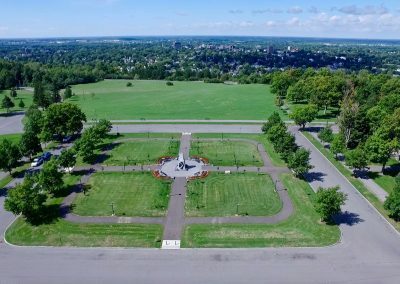 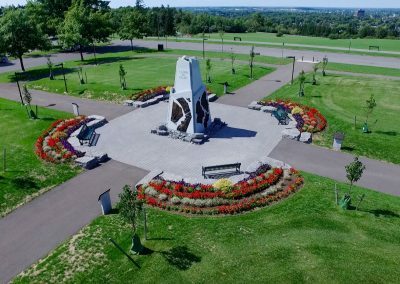 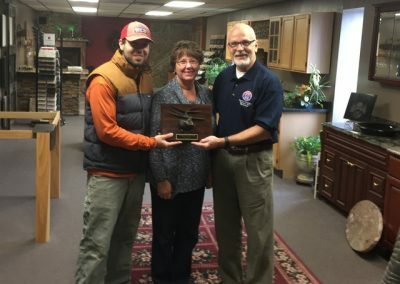 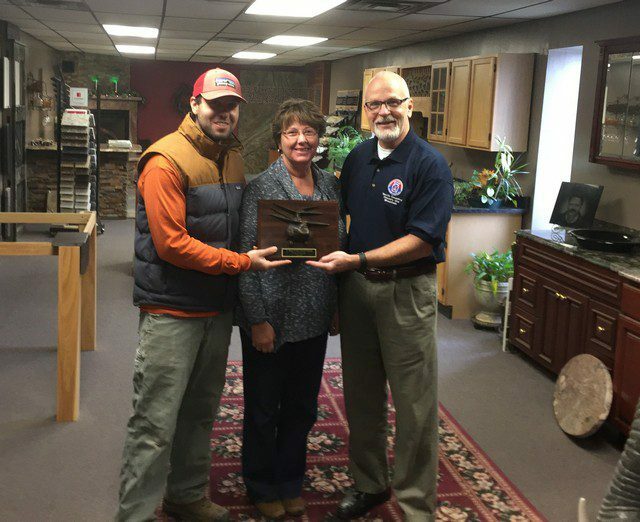 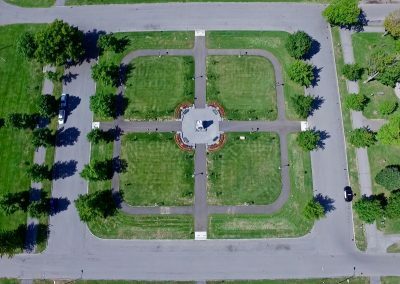 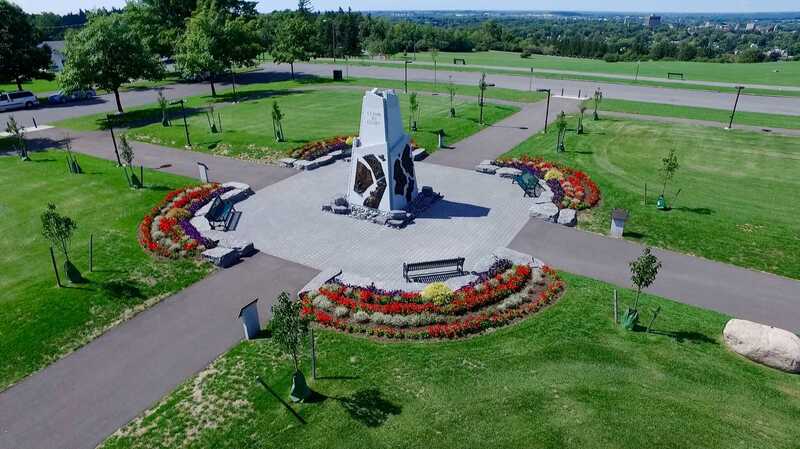 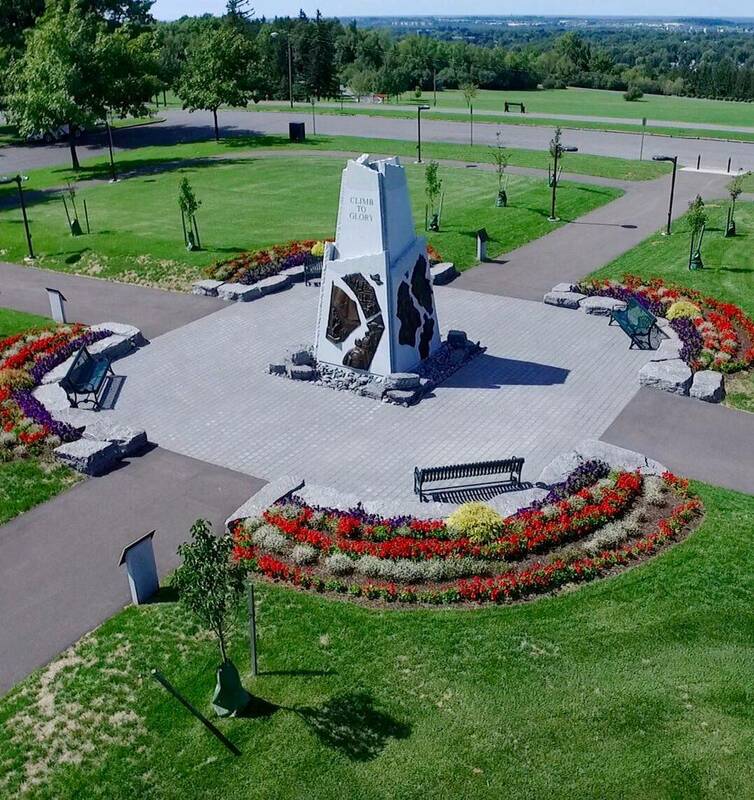 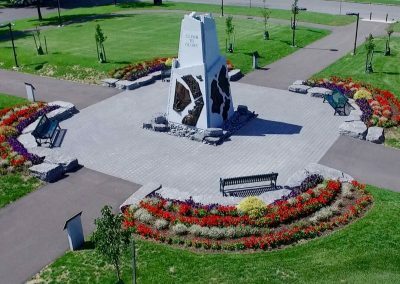 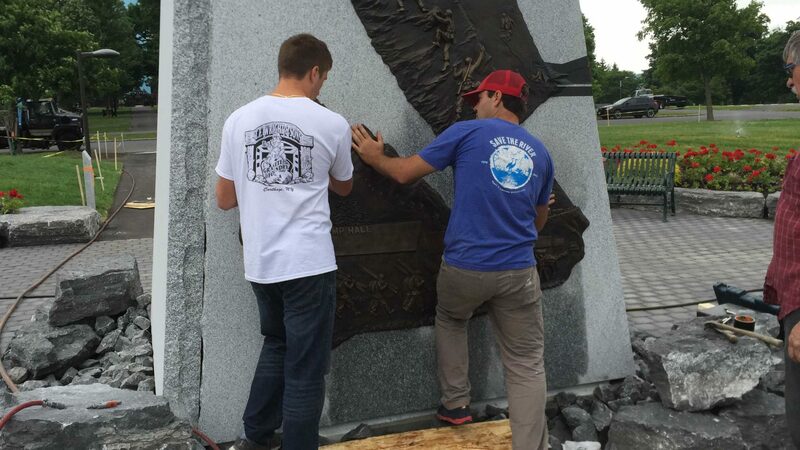 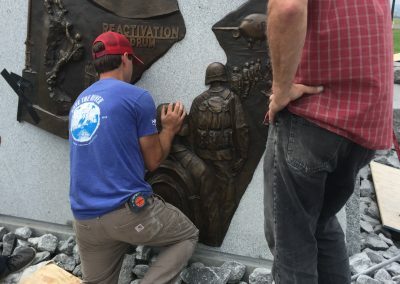 The monument is located at the heart of Historic Thompson Park overlooking beautiful views of downtown Watertown, NY. 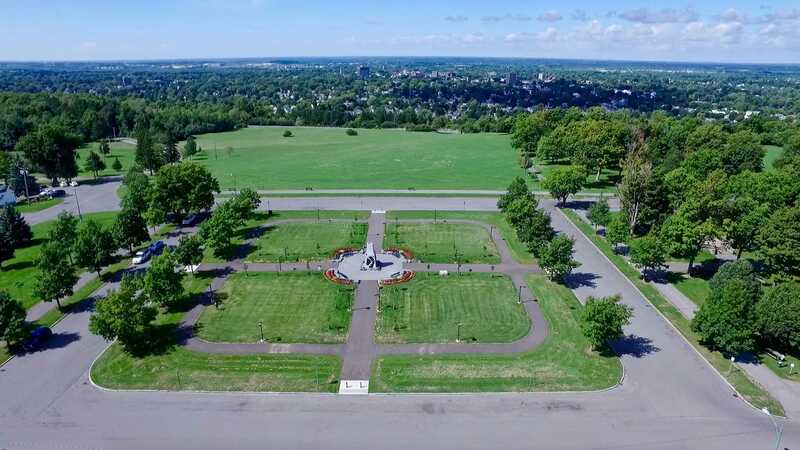 Within walking distance of the monument is the New York State Zoo at Thompson Park, the Thompson Park Playground, the Watertown Golf Club, and a series of scenic trails and walking paths.